Hate speech and threats of violence on Twitter rarely face the same legal consequences. Consider this. 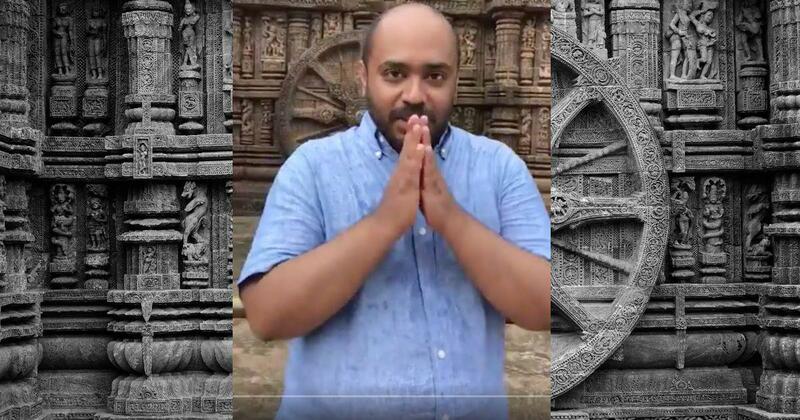 Defence analyst Abhijit Iyer-Mitra posts a video on Twitter with some ripe remarks about the Konarak Temple in Odisha, later clarifying it was a joke. On Thursday, it gives rise to a storm in the state assembly, with a privilege motion moved against Iyer-Mitra for hurting religious sentiments and a house committee formed to investigate the matter. Next thing, the state police arrests Iyer-Mitra. Though he was granted bail on Thursday, he will have to join the investigation in Bhubaneswar on September 28. 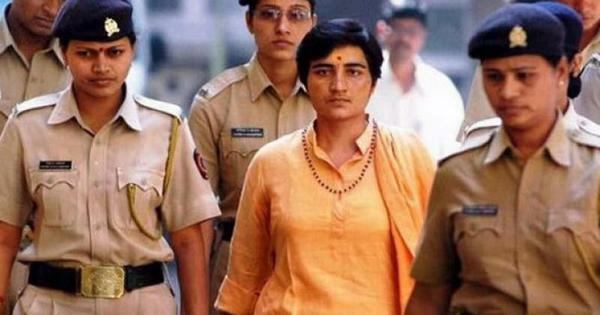 Yet again, India confronts an incident that reiterates the weakness of our commitment to freedom of speech, a fundamental right that seems to have been abandoned by politicians and the state apparatus alike. As in so many other cases, the arrest and prosecution of Iyer-Mitra has been enabled by questionable, vaguely worded laws that can be interpreted to suit a bigot’s purposes. Iyer-Mitra was booked under Sections 153A (promoting enmity between different groups on grounds of religion), 295A and 298 (criminalising acts or words uttered intended to outrage or wound the religious feelings of any individual or class), and 34 (acts done by several persons in furtherance of common intention). 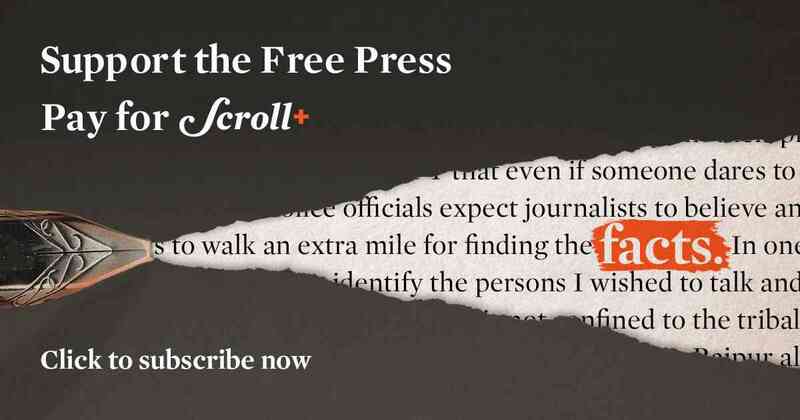 The industry of hurt sentiments has thrived on these laws, particularly Sections 153A and 295A, used in the past to suppress creative and scholarly works. The crackdown on Wendy Doniger’s book, The Hindus, is a case in point. Then there is the sedition law, Section 12A, which frames the offence of causing “disaffection towards the government” and is commonly blamed for a chilling effect on free speech. It is a truism now that these stifling, colonial-era laws have no place in a vibrant democracy. But the more immediate concern may be the use of these laws as political weapons. Pious umbrage may not have been the sole driving force behind the privilege motion and Iyer-Mitra’s arrest. The Twitter thread posted by the defence analyst also includes shots taken from a helicopter owned by Baijayant Jay Panda, the former member of Parliament who recently quit the Biju Janata Dal, the ruling party in Odisha. The helicopter was later seized for allegedly violating environmental norms by trying to land on Chilika lake and Panda’s former party colleagues now demand his arrest. The police believe it was the same chopper that was taken to Konarak. Whatever Panda’s infractions, the action against his travelling companion has given rise to allegations of political vendetta. The Odisha government would not be the first to use the law against political adversaries or dissent. As of 2015, Tamil Nadu had a record of 21 sedition cases against 8,966 people and 21 cases against 13,860 people for allegedly waging war against the state. Targets have ranged from Kovan, a folk artiste who sang in dissent against the state government, and thousands of protestors agitating against the Kudankulam nuclear plant. Crying sedition has also been popular under the National Democratic Alliance, which energetically patrols the bounds of the national and the anti-national. Students in Jawaharlal Nehru University were at the receiving end of such cases, as was Congress leader Rahul Gandhi for supporting them. It is a political tradition that is best eschewed but is thoroughly entrenched today. But let’s take the action against Iyer-Mitra at face value: it was triggered by religious pride and regional pride – the Konarak temple is often used as a symbol for Odisha itself. Let’s even grant that some forms of speech may incite violence and therefore should be restrained. How do egregious instances of hate speech then escape this mesh of laws and finely honed sense of injury? For instance, Twitter, where Iyer Mitra cracked his jokes, abounds with threats of death and sexual violence as well as communally coloured insults, often spewed by Hindutva trolls, some even followed by the prime minister himself. Few of these comments are met with legal consequences. Iyer-Mitra’s posts may not have been funny for some. But they prove that free speech in India is a real joke.